The USA’s ninth largest state is just slightly larger than the total area of the UK! Oregon is one of the country’s most geographically diverse states, what with its coastline, mountains, forests, valleys and high desert. Thanks to these natural features, Oregon is a popular tourist destination. As a result of its vast range of landscapes, Oregon is home to numerous waterways. There are also plenty of lakes spread across the state, one of which happens to be the country’s deepest. 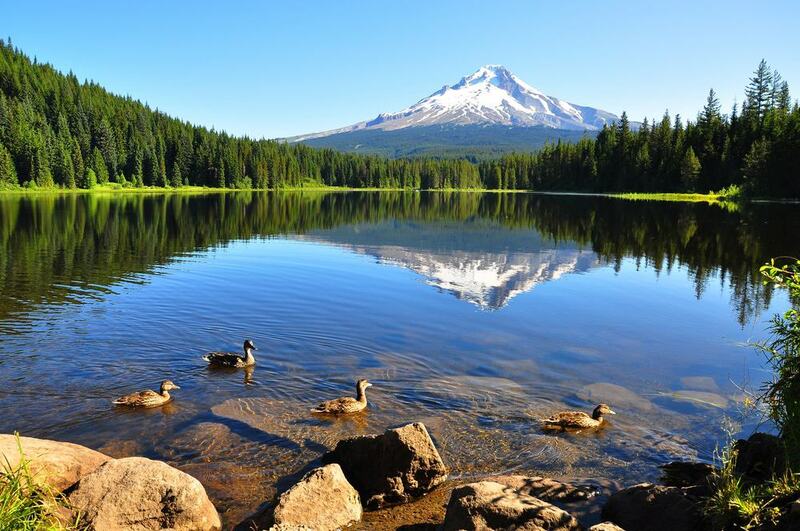 If you are planning to holiday in the beautiful state, be sure to check out the 15 best lakes in Oregon. 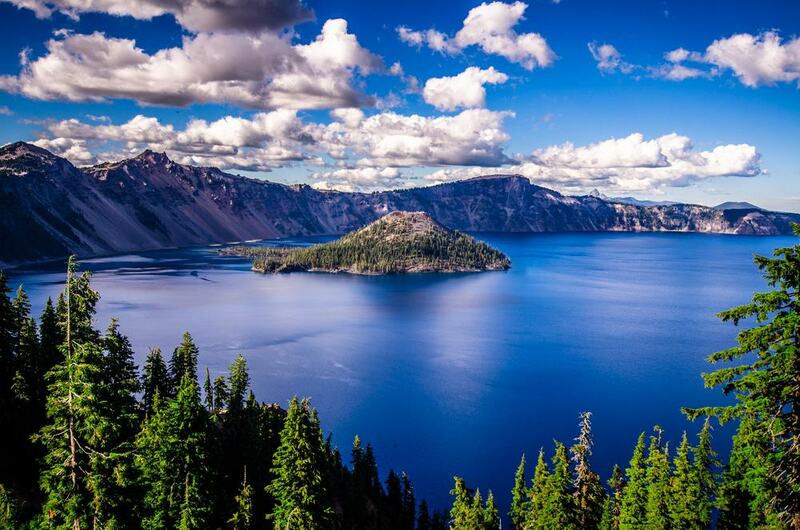 At 592 metres, Crater Lake is the deepest lake in the country! It is also a magnificently beautiful lake that is known for its clear, deep blue coloured water. 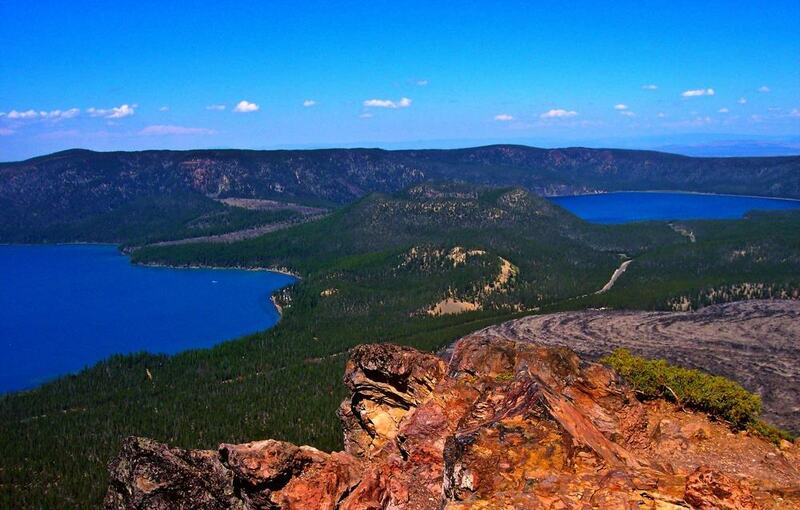 The caldera lake sits in Oregon’s only national park; the Crater Lake National Park. 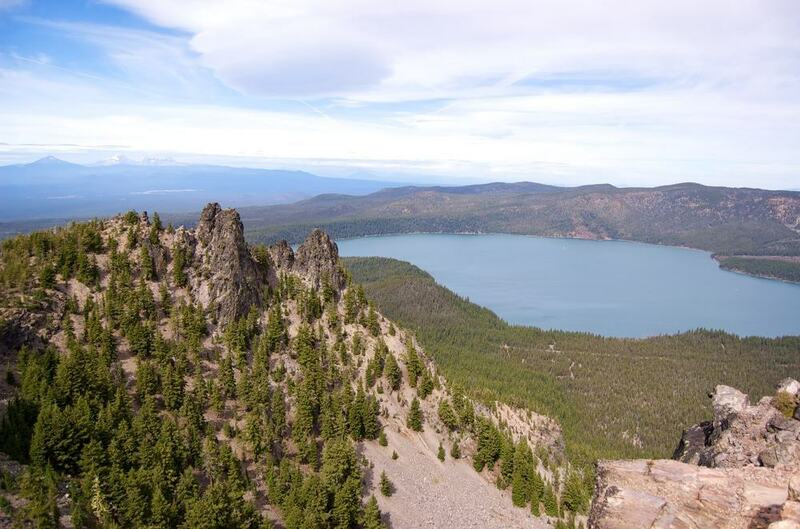 It was created over 7,500 years ago when the top of Mount Mazama collapsed. The lake is best seen by hiking along one of the park’s trails. There are two islands within the lake that are accessible by boat tour in the summer months (June – September). This 610 hectare lake is a ribbon lake that sits at an elevation of 1,333 meters in the northeast corner of the state. Walloowa Lake was formed by a series of Ice Age glaciers and has been used for recreation since 1880. 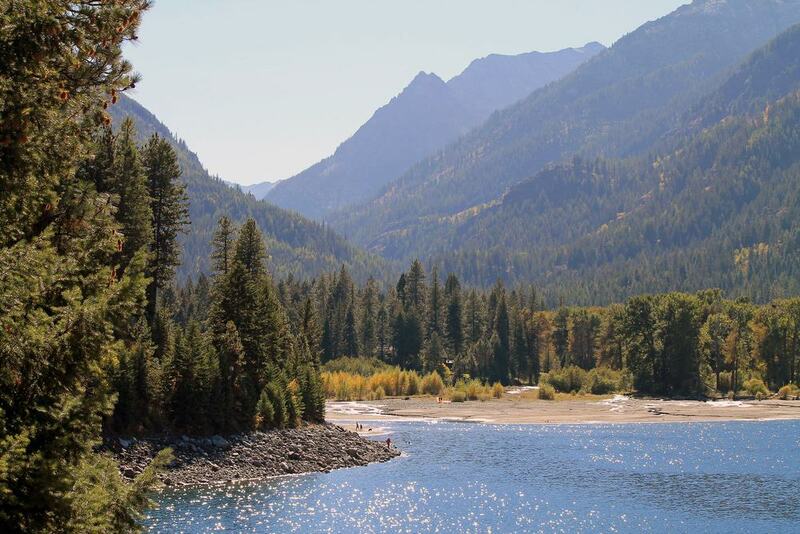 The Wallowa Lake State Park is at the southern tip of the lake. Here, you can go hiking, horseback riding, canoeing and camping. The Wallowa Lake Tramway runs from the bottom of the Wallowa Valley to the top of Mount Howard. Take a ride on the gondola lift to enjoy spectacular views of the lake and beyond. 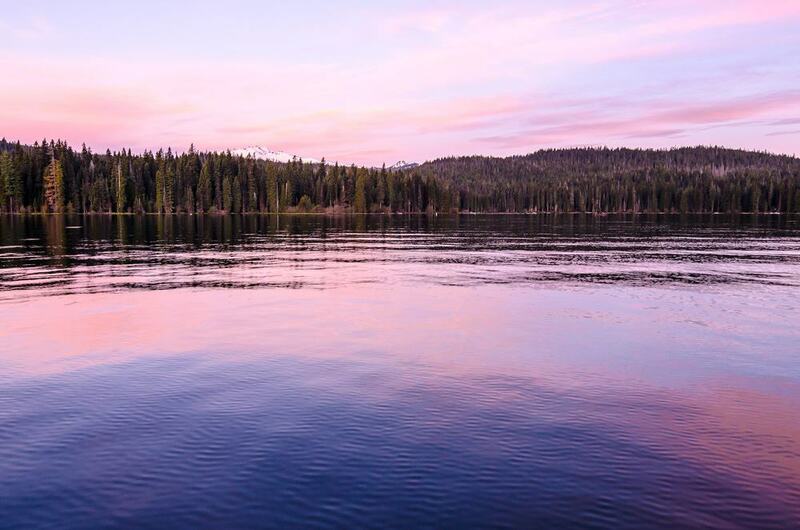 Waldo Lake is Oregon’s second largest freshwater lake. The natural alpine lake is located within the Cascade Mountains at an elevation of 1,650 metres above sea level. The lake is named after Oregon native John B. Wald, though it was officially discovered by Molalla Indian Charlie Tufti. People have been visiting the lake since 1971 and today is one of the state’s main attractions. There are over 200 campsites surrounding the lake, as well as 50 primitive sites. Lake Waldo is also a popular spot for fishing, boating and hiking. Trillium Lake is a beautiful man-made lake that sits around 12 kilometres southwest of Mount Hood within the Mount Hood National Forest. It is a famous photography site, with the mountain behind it and its reflection within it. The Trillium Lake Loop Trail encircles the lake, starting at the Trillium Lake Trailhead and ending at the Pond Lily Inlet. It is a fairly easy three kilometre hike that can be enjoyed by people of all ages. The lake is also a popular spot for camping, having a campground along its east coast. In the winter, it is a popular Nordic skiing destination. East Lake is the higher of two lakes within the collapsed Newberry Crater. The 420 hectare lake is a popular recreational lake complete with beautiful blue-green water and a sandy beach. The lake has some of the finest fishing in Oregon, known particularly for its brown trout, rainbow trout and Atlantic salmon. People also visit the lake to go picnicking, kayaking, swimming and camping. The East Lake Campground is located at the very south end of the lake. It has 29 sites as well as a beach and a boat ramp. 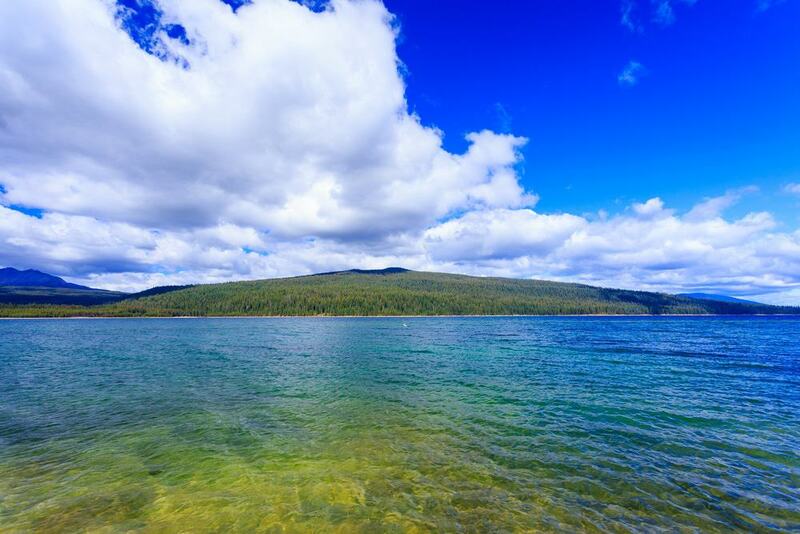 The second lake in the Newberry Crater, Paulina Lake is the larger of the two lakes at around 620 hectare. Like East Lake, it is also a popular spot for enjoying recreational activities. Kayaking, paddle boarding and canoeing are popular here, as is fishing. The lake is known for its abundance of kokanee salmon and brown trout, but rainbow trout, blue chub and tui chub also live in the lake. Boats with motors that go above 16kph are prohibited in Paulina Lake. This protects it as a fishing destination. Sparks Lake is located near the peak of the central Cascade Range along the Cascades Lakes Scenic Byway. The natural lake is spectacular, with many mountain peaks surrounding it. The lake features a boat launch that is maintained by the United States Forest Service. 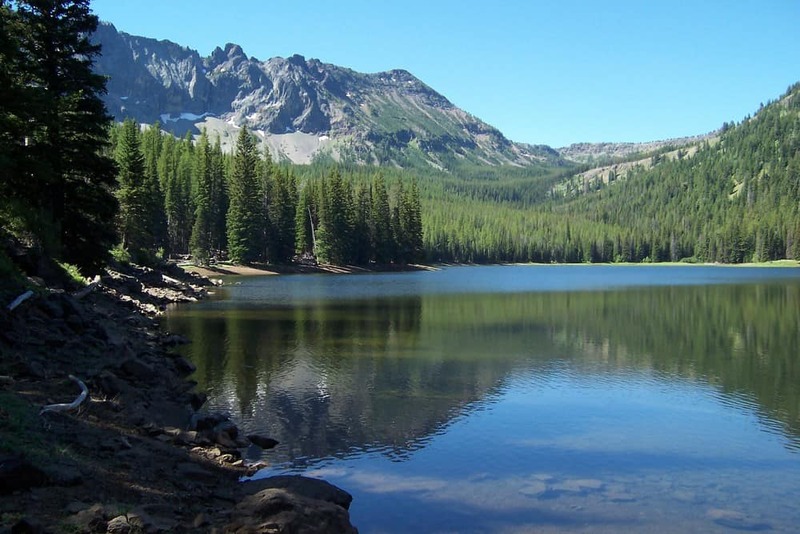 There is also a lake trail that starts at the Sparks Lake Day Use Area and ends at the Metolius-Windigo Horse Trail. Only fly angling is permitted on the lake, with cutthroat trout and brook trout being in abundance. No boats with engines that go above 16kph are allowed on the lake. 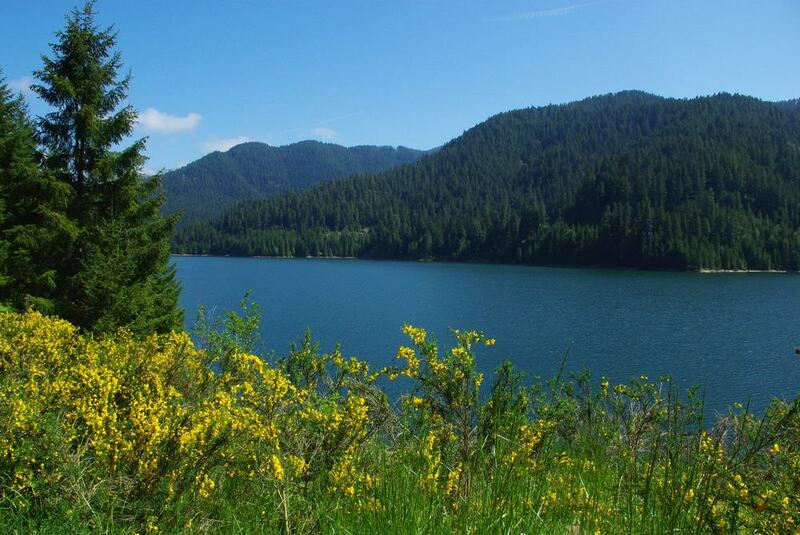 This 1,400 hectare reservoir was created by the damming of the North Santiam River. Detroit Lake stores water for the city of Salem and Detroit, as well as communities in the area. The lake is known for its excellent recreational activities, which include boating, swimming and camping. In fact, there are seven different campgrounds surrounding the lake. There are two state parks on the north side of the lake; Detroit Lake State Park and Mongold State Park. Both offer swimming, boating and fishing, however the Mongold State Park is for day use only. 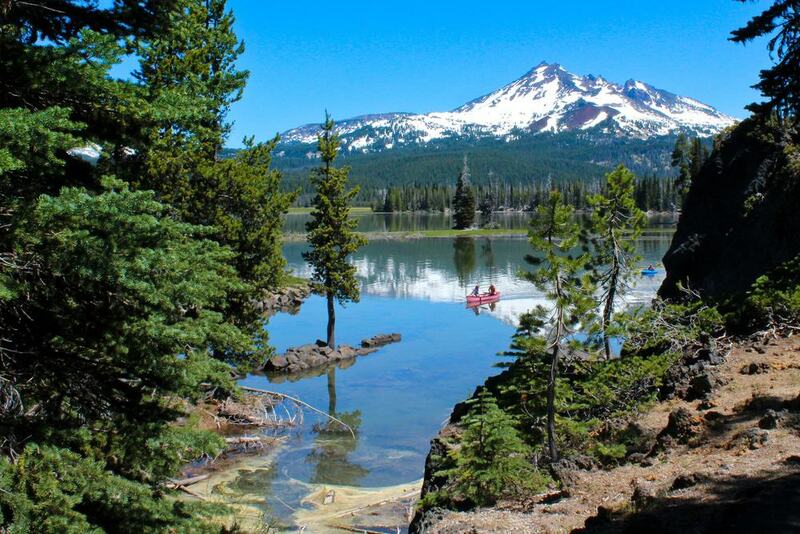 Lost Lake is a popular recreational lake that sits within the Mount Hood National Forest. Motor crafts are not allowed on the lake, but canoes, kayaks and row boats can be hired. The 99 hectare lake features 125 campsites, seven cabins and a general store. Besides that, there is no development around the lake, as it is a protected wilderness area. The forest surrounding the lake is home to blacktail deer, black bear, rabbits, cougar and bobcat. 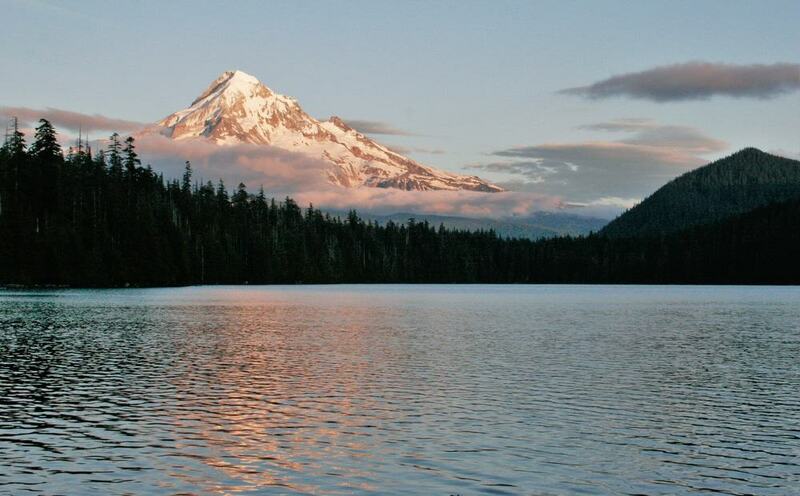 Lost Lake is so beautiful, with its views of the Mount Hood and is spectacular sunrises and sunsets, that it is the most photographed lake in all of Oregon! 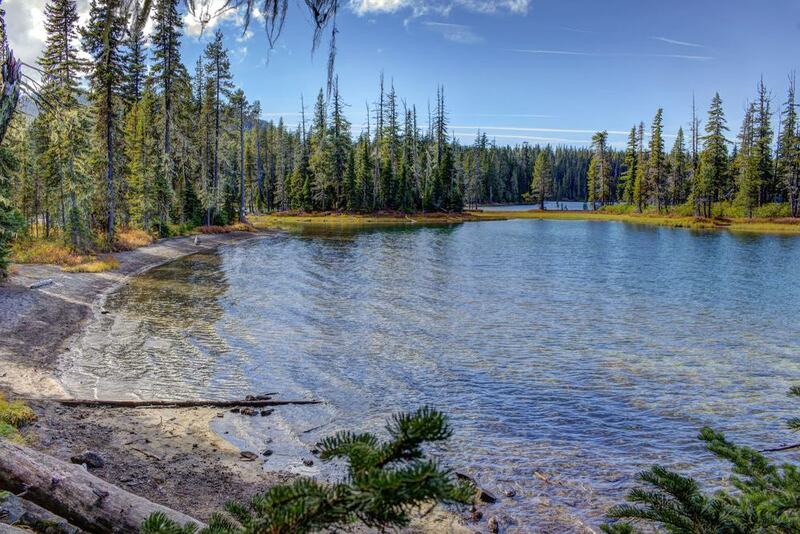 Diamond Lake sits within the Umpqua National Forest between Mount Bailey and Mount Thielsen. It is jaw-dropping beautiful as well as being extremely serene. There are trails connecting the lake to the two mountains, as well as to the Pacific Crest Trail. Hiking along these trails is a great way to see the wildlife and birds that live in the forest. In the summer months, visitors come to the lake to enjoy horseback riding, swimming and hunting. In the winter, Diamond Lake is a popular spot to go inner tubing, snowmobiling, skiing and sled dog racing. This natural lake sits on the eastern slopes of the Cascade Range. Crescent Lake was formed in a glacial deposit and was named for its crescent-like shape. Apart from being a stunning lake, Crescent Lake is also a phenomenal place to go hiking, mountain biking and horseback riding. There are also a number of campgrounds surrounding the lake that offer swimming, sailing, water skiing and fishing. Rainbow trout, kokanee salmon and mountain whitefish are the most spotted fish in the lake. There are also various types of trout. 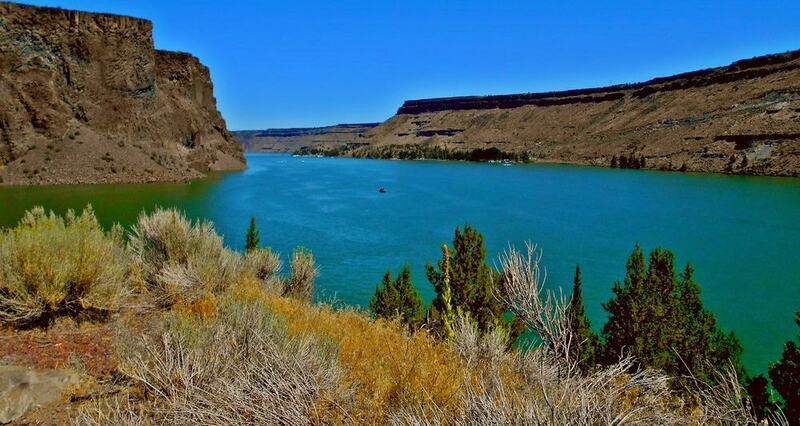 Lake Billy Chinook sits at the confluence of the Deschutes, Crooked and Metolius Rivers. It lies within a canyon that was carved by the three rivers around 11 million years ago. The 1,600 hectare lake is a popular spot for water skiing, jet skiing, sailing and boating. Many visitors also come for the excellent sockeye salmon, brown trout and smallmouth bass fishing. The Cove Palisades State Park surrounds the lake, which features two full-service campgrounds, hiking trails, picnic areas and watercraft rentals. There are also cabins and a marina that provides access to the lake. 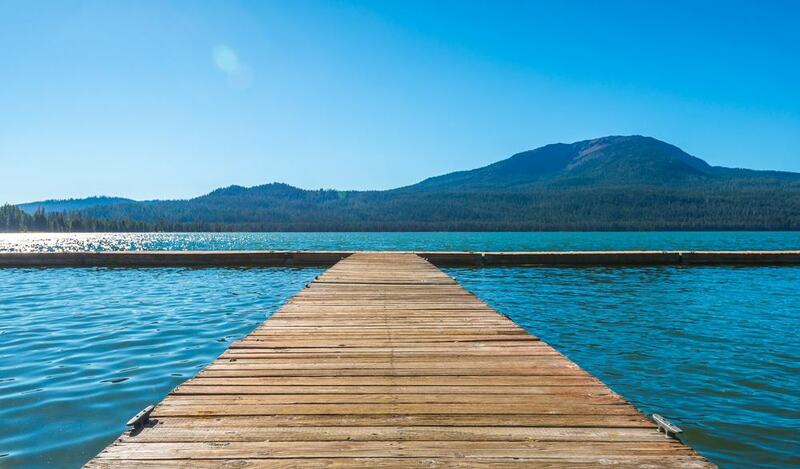 Odell Lake is surrounded by the Deschutes National Forest and boasts spectacular views of the Cascade Mountains. People often pass it while travelling along the Willamette Pass, making a stop to enjoy its beauty. Fishing is massive here, as it holds state records for lake trout. Other species in the lake include kokanee salmon, whitefish and rainbow trout. There are three well-developed campgrounds around the lake’s 21 kilometre shoreline that offer sailing, water skiing and windsurfing. There are also boat ramps that can be used for both motorised and non-motorised boats. This is Oregon’s largest body of fresh water by surface area; at 24,906 hectares. The massive lake sits in south central Oregon at an elevation of 1,260 metres above sea level. 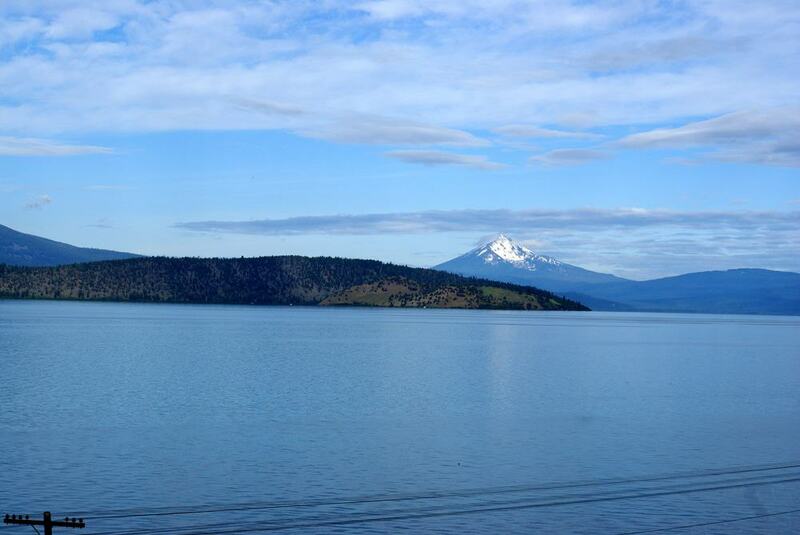 Upper Klamath Lake is surrounded by mountains and forests. The Klamath Basin National Wildlife Refuge Complex sits at the very north end of it. Fishing, boating and hunting are popular activities enjoyed at the lake. There are also plenty of opportunities to spot wildlife. Strawberry Lake sits within the Strawberry Mountain Wilderness area of the Blue Mountains. It is a natural formed high-elevation lake that is surrounded by forest. Hiking and camping are extremely popular around the lake, with many coming prepared for a long backpacking trip. Trails lead from the lake all the way to the top of Strawberry Mountain. In the winter there is no road access to the lake, but it is accessible by cross-country skiing and snowshoeing. Fishing can be enjoyed year-round thanks to the stocking of brook trout and rainbow trout.